The automatic teabag machines are suitable for the dual bag packing of small grain-like materials, such as tea leaves, medicinal tea, healthy tea, coffee etc. 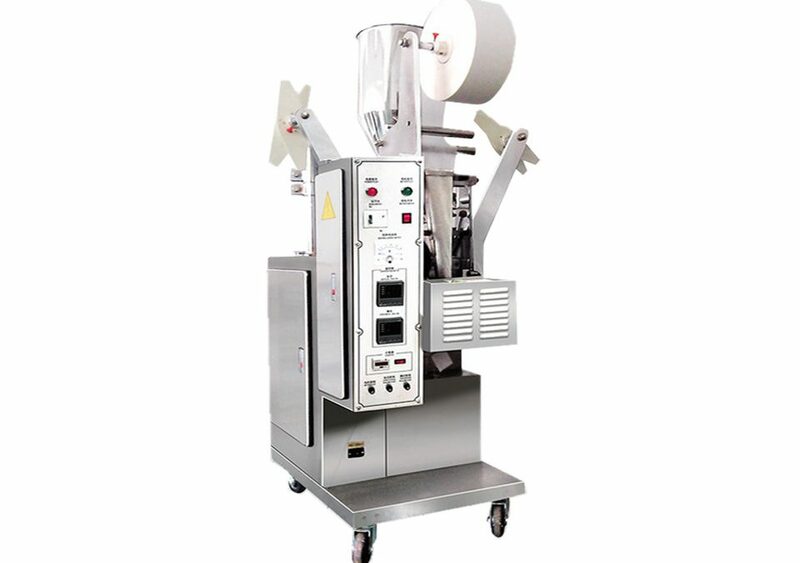 Our teabag packaging machine is a hot-sealed, automatic and multifunctional packing equipment. 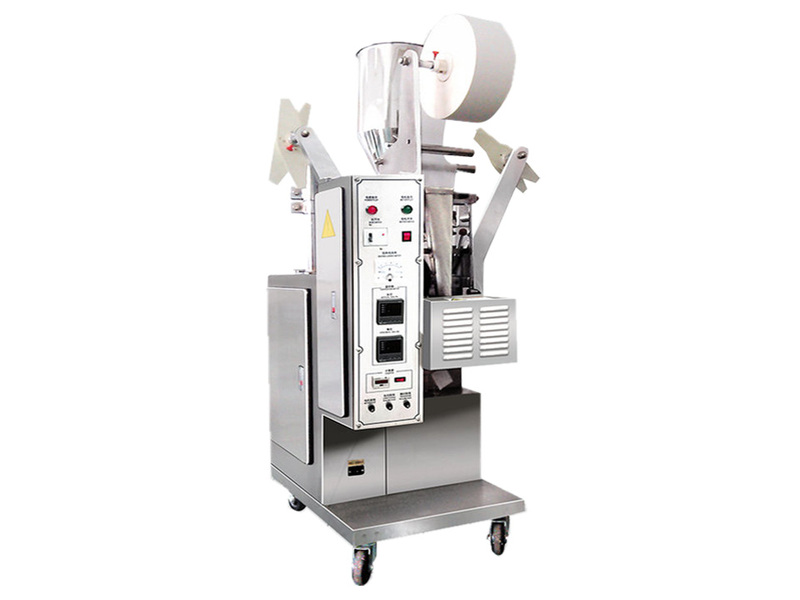 Our teabag packaging machines are equipped with automatic splicing unit for all packaging materials. This has been designed to minimize the time necessary to replace packaging materials and increase machine efficiency since material splicing is achieved without stopping the machine. The following three different types of model can be your reference. AMS-3 Automatic teabag packaging machine with thread and tag features automatical bag-making, measuring, filling, sealing, cutting and counting. Compared with the other two models, this machine is more exquisite and easy operation. AMS-5 Automatic teabag packaging machine with thread, tag and outer envelope whose most advantage is the inner bag and outer bag can be adjusted flexibly, and the size of the inner and outer bag also can be adjusted according to the requirement of the customer to get the perfect effect. 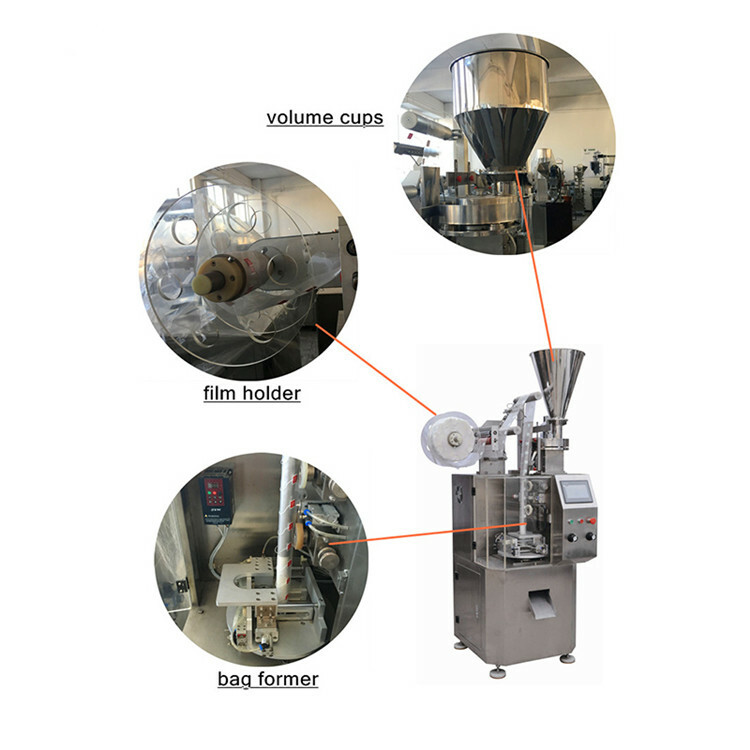 AMS-6 Automatic teabag packaging machine with thread, tag and pyramid bag is our newly developed triangular three-dimensional teabag packaging machine. It can adopt non-woven fabrics with food application level or nylon filter cloth packaging materials to produce the pyramid bags, which have excellent permeability and visual perspective. Besides, it is switchable from pyramid and rectangular shape teabags.